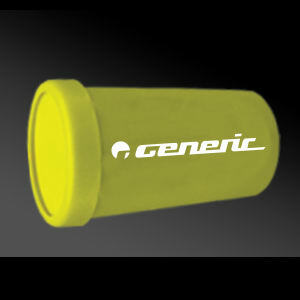 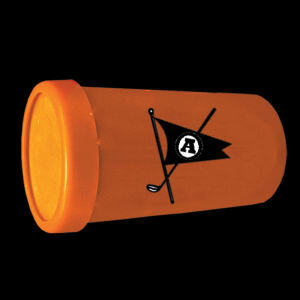 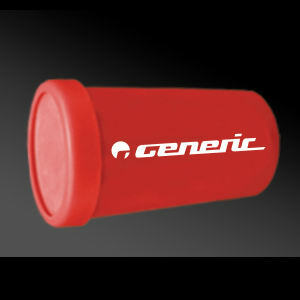 Make some noise and promote your brand with our custom printed noise makers! 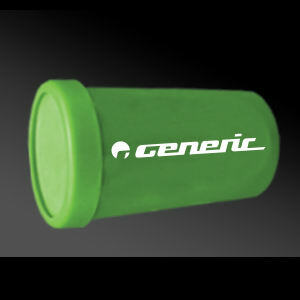 One of the most popular giveaway items we offer is our custom promotional noise makers. 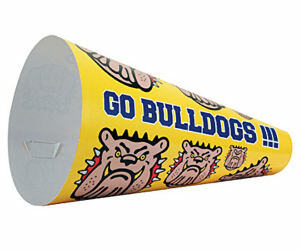 Personalized noise makers are fantastic for a variety of special occasions, from sporting events to holiday parties. 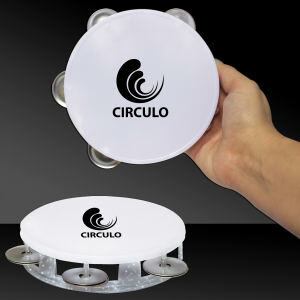 People who love football games will really enjoy rooting for their team in a noisy and amusing way. 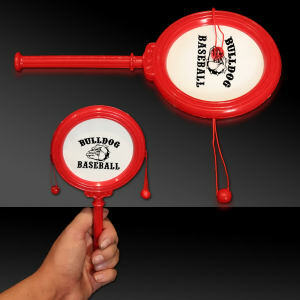 Everyone in the stands won’t miss seeing your corporate logo and name on your customized promotional noise makers, which means tons of exposure for your organization. 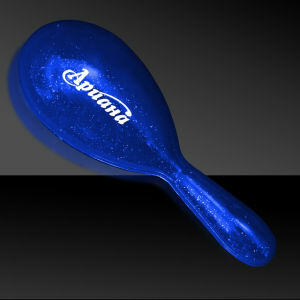 For a party, your logo imprinted noise makers will get the party popping, and everyone will be dancing in no time! 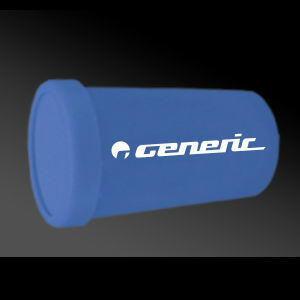 Here at IASpromotes.com, our amazing selection of custom promotional noise makers can be imprinted with your business name and logo. 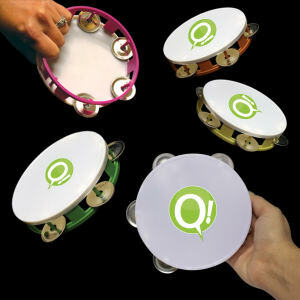 You can choose a promotional noise maker to hand out at trade shows, or personalize them to make great party favors for both kids and adults!